Online shop? Maximise it's returns. Our objective is the same as yours; to see your business grow. We can help more customers find your site and, once there, maximise sales conversions. This demands detailed analysis of how users interact with your e-commerce site so we can identify ways to improve their experience and reduce any friction on their path to checkout. Sometimes this calls for substantial design changes, other times just subtle enhancements. Everything we do is measurable so we can jointly evaluate strategies. All in the cause of enhancing the user journey (UX), growing sales and cultivating more happy customers. We also help clients develop and market effective referral programmes, online subscription services and the integration of 'Buy Now, Pay Later' finance software. HTS has well rooted warehouse and customer management software but it's e-commerce solution was underperforming. We were challenged with making an intuitive website for their large catalogue of products and to fully integrate with their back office software. The solution is a fully bespoke website which was fully tailored to the nature of the products and the customers who use it. 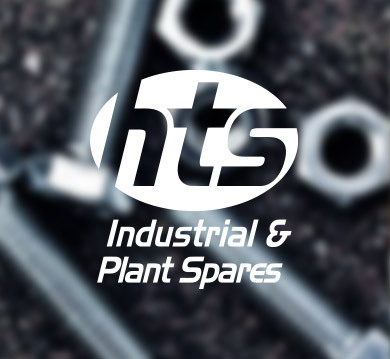 The project benefitted from very close collaboration with the team at HTS which continues with frequent updates adding extra functionality and UX improvements prompted by user feedback and interrogation of Analytics.